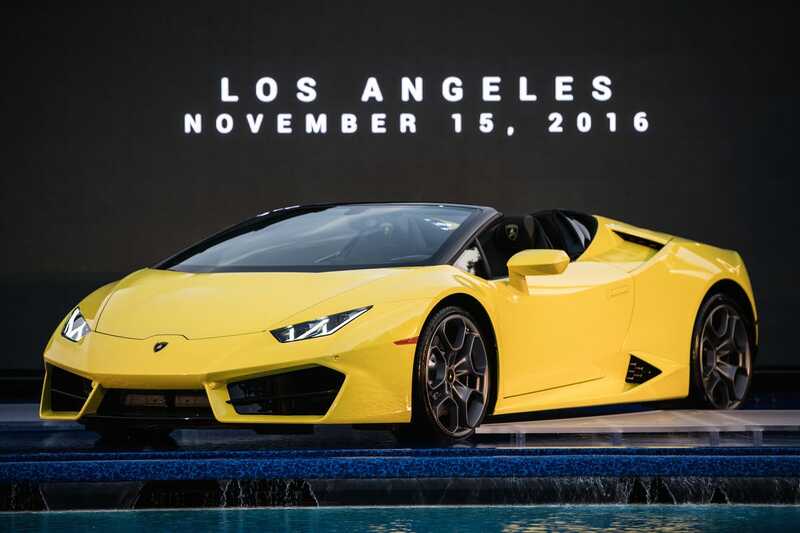 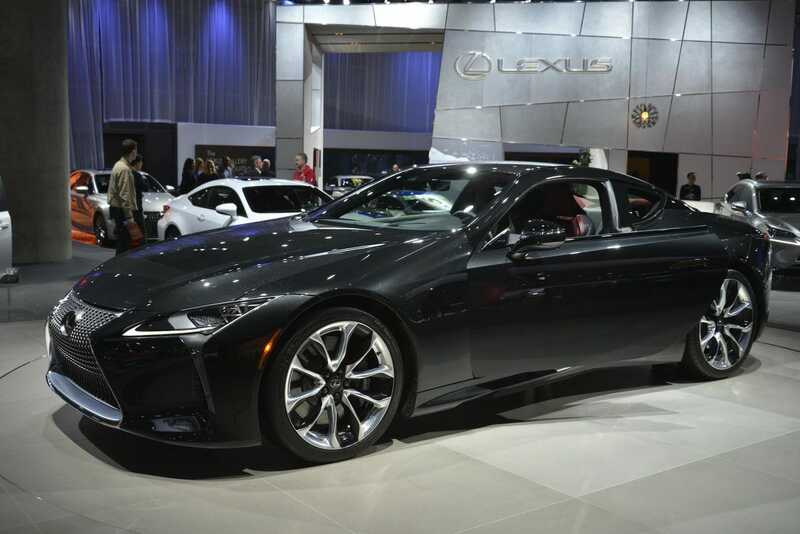 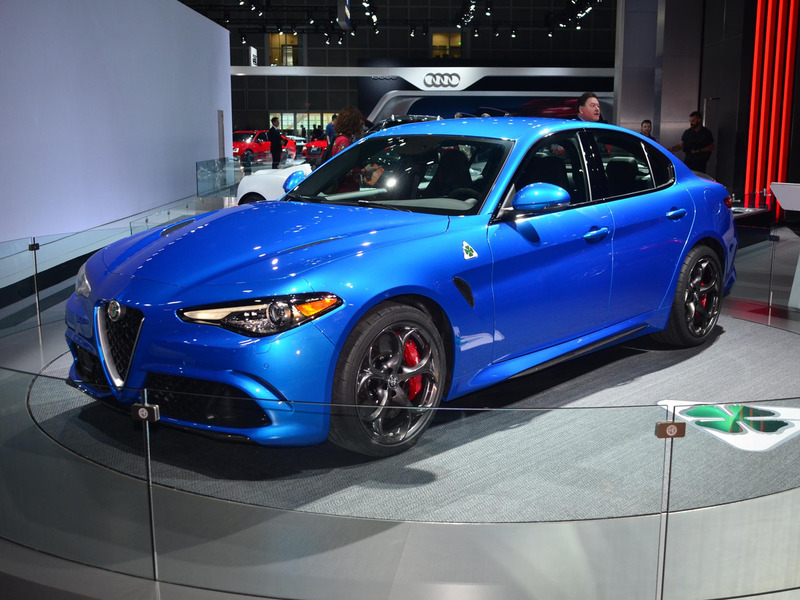 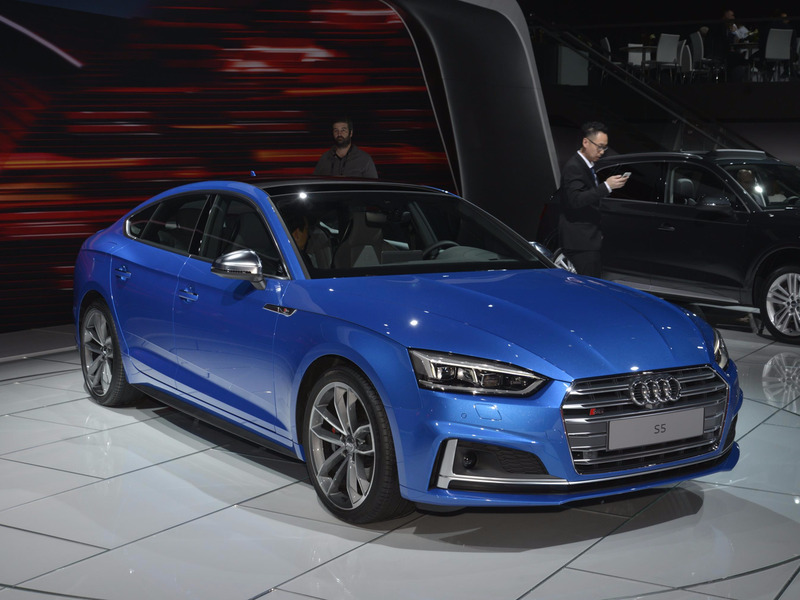 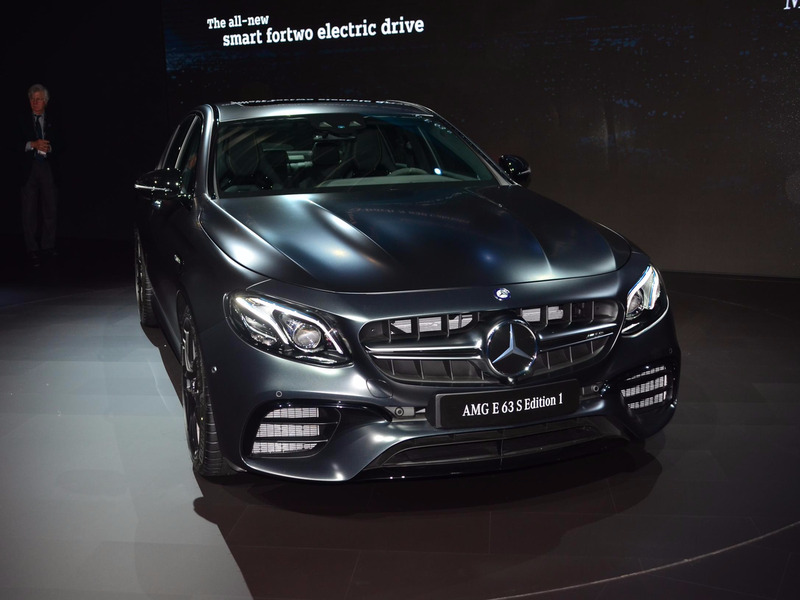 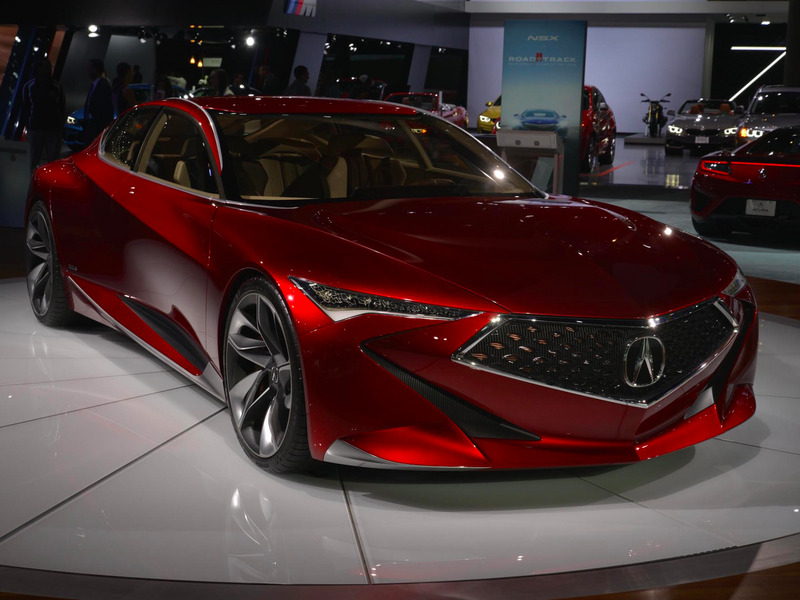 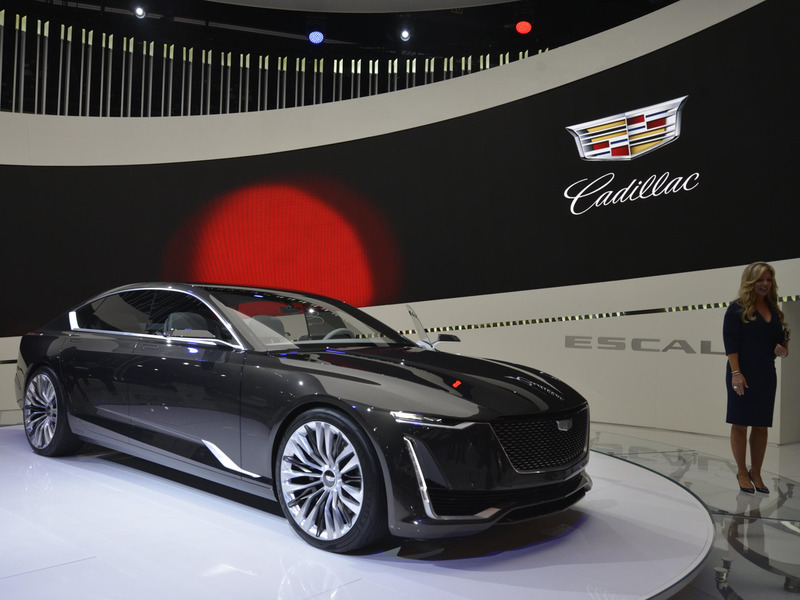 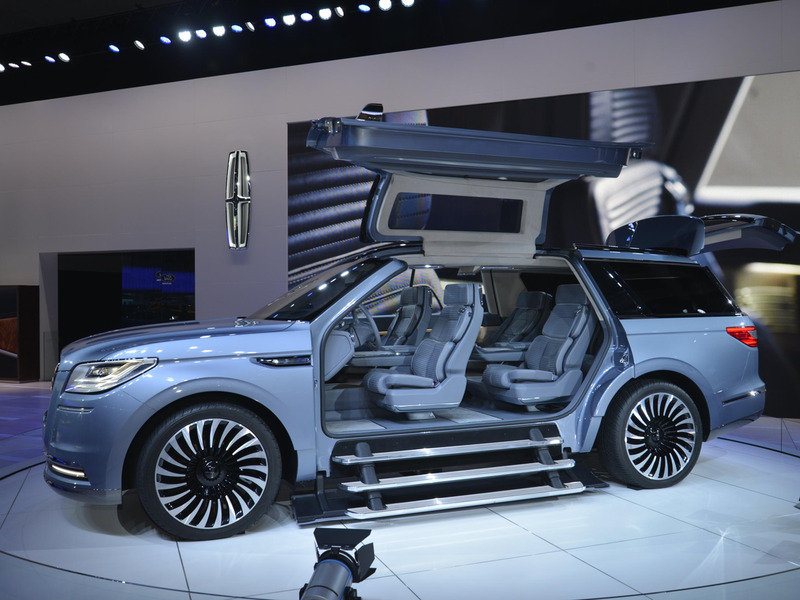 The 2016-2017 North American auto show season kicked off this month in Los Angeles with the 2016 LA Auto Show. 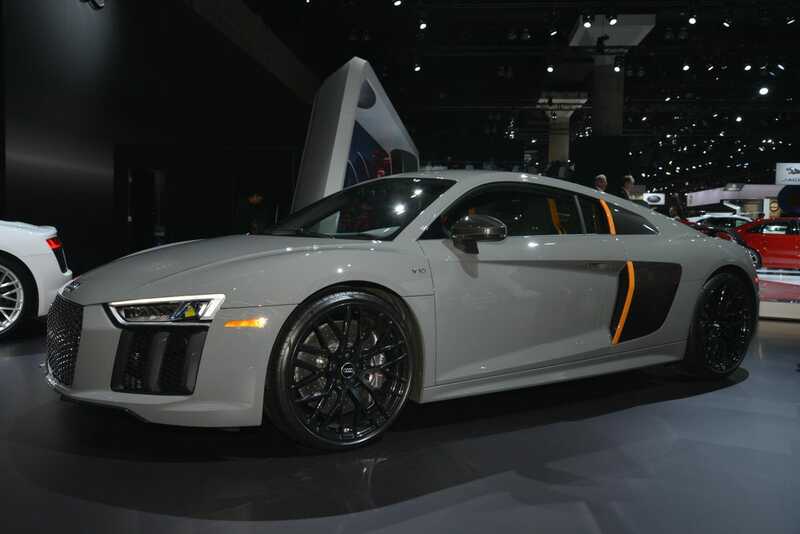 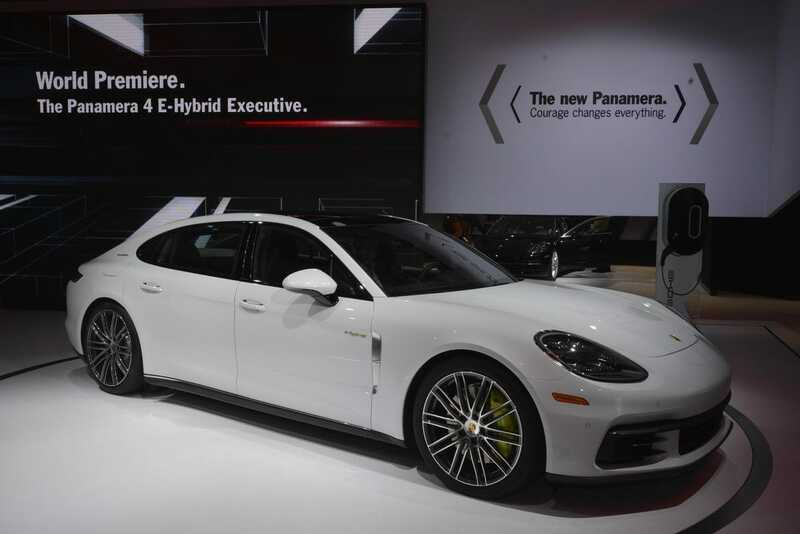 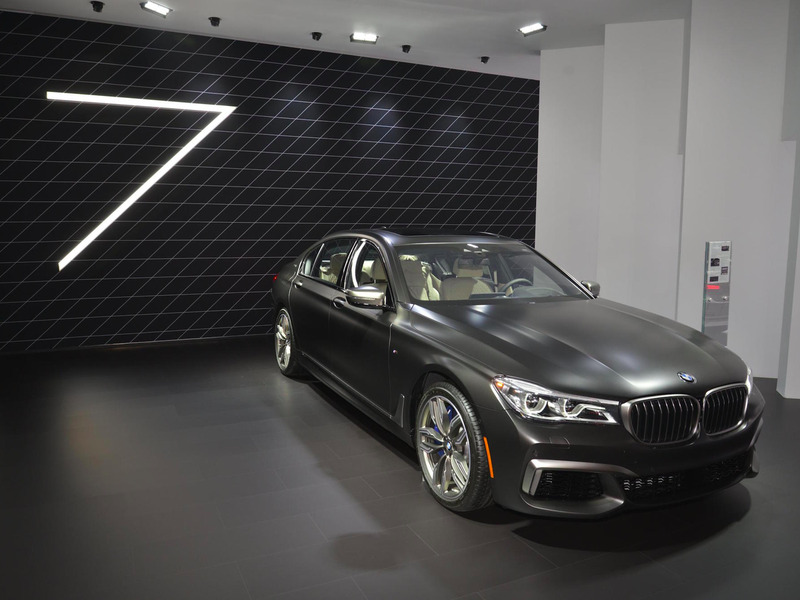 Carmakers from around the world brought their latest and greatest design concepts and production cars to show off for the Southern California crowd. 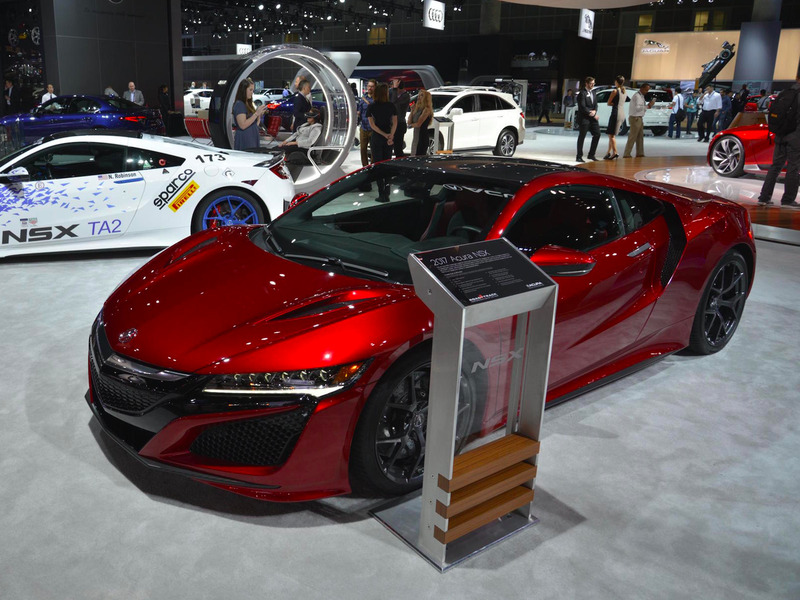 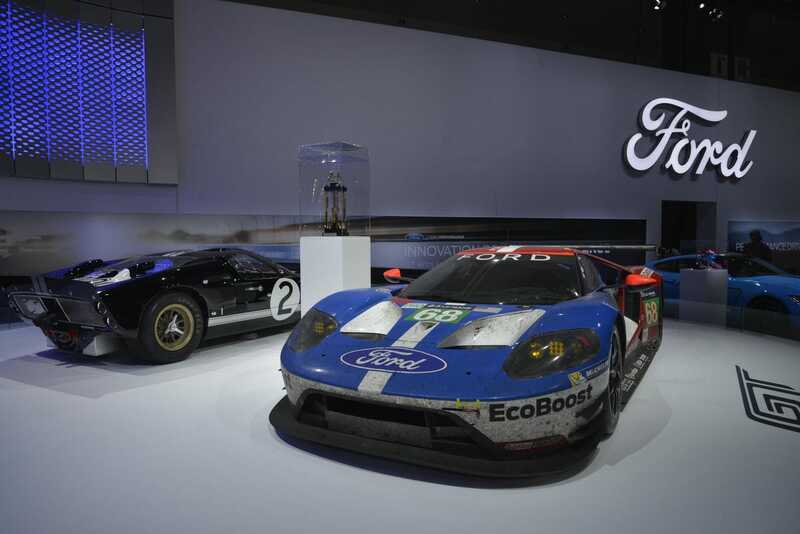 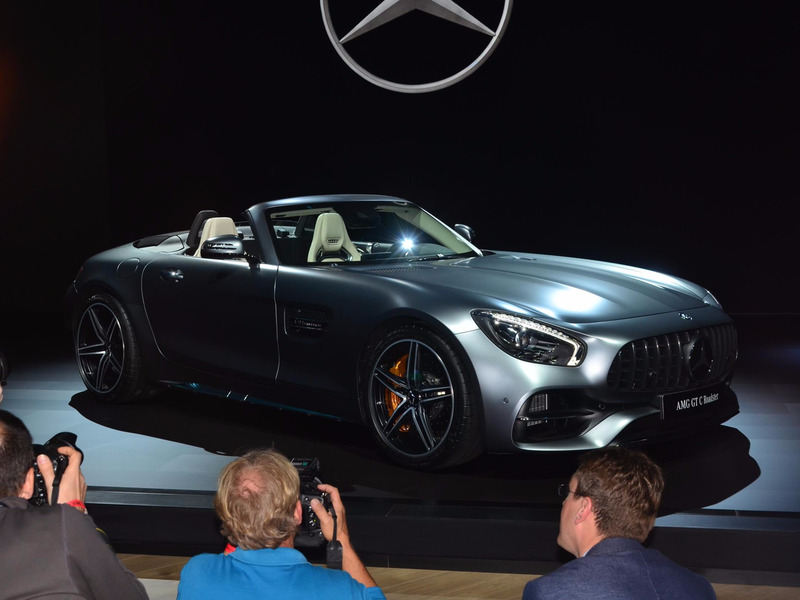 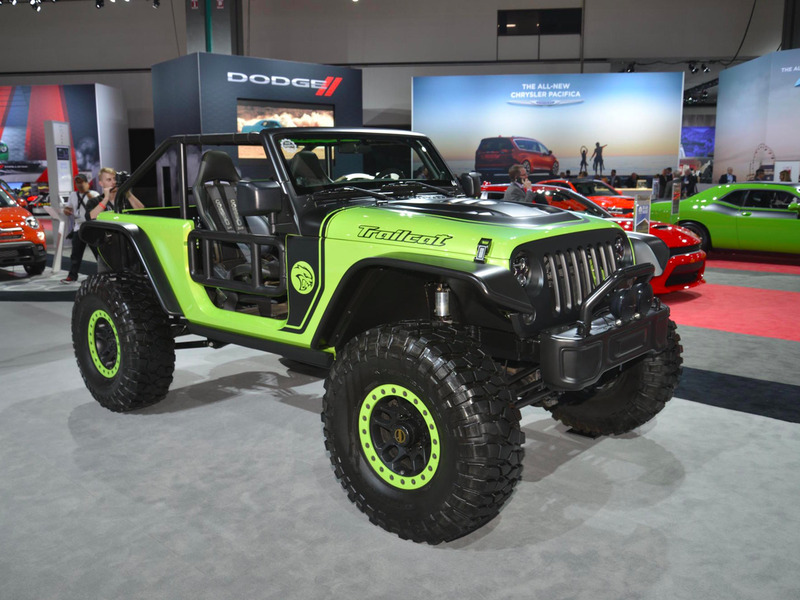 Here are just some of the hot cars automakers rolled out for this year's show.